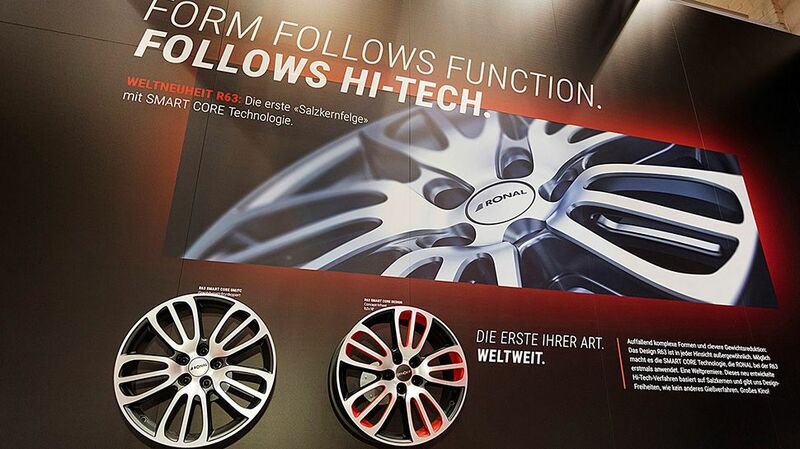 Sporty, classical or cutting edge. 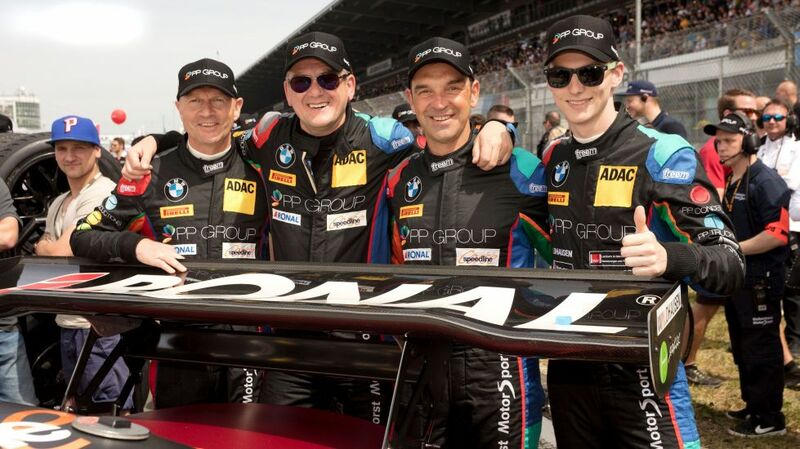 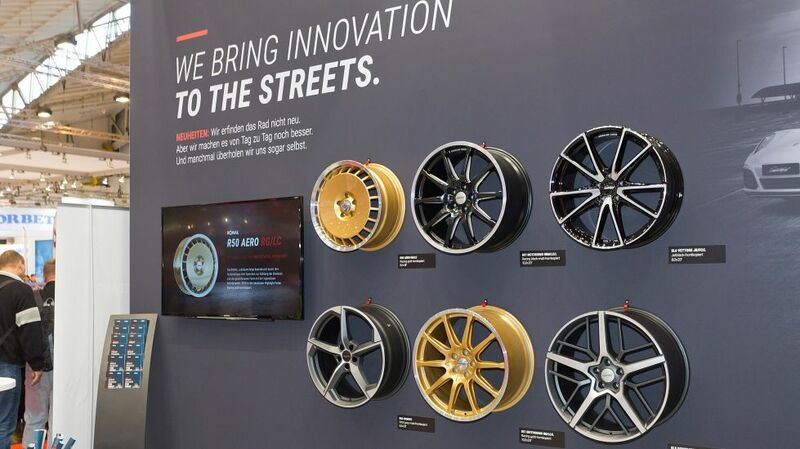 The wheel chosen by each driver says a lot about their personal style, quality standards and love of detail. 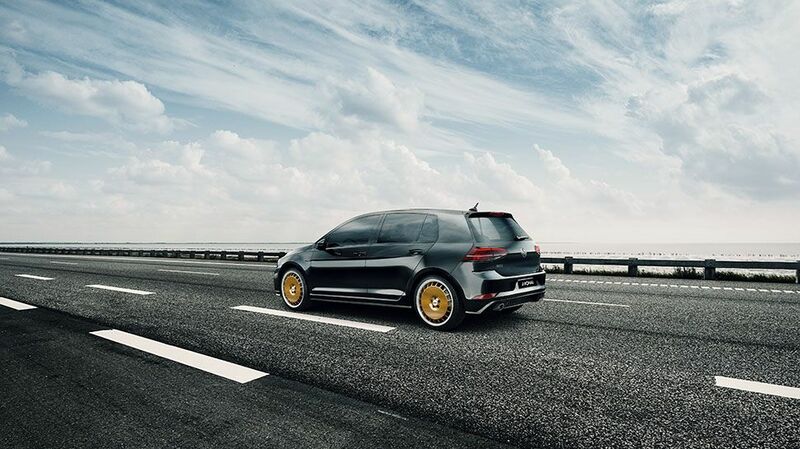 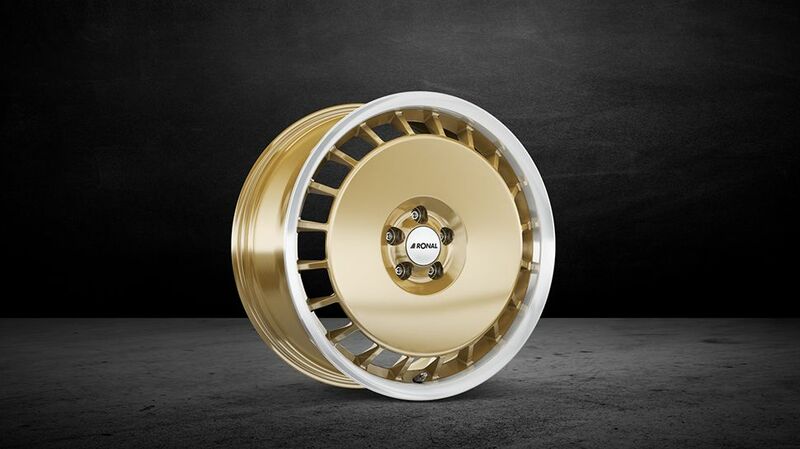 Every wheel made by RONAL is the epitome of a tremendous passion for wheels – something we share with virtually all well-known car manufacturers and their customers. 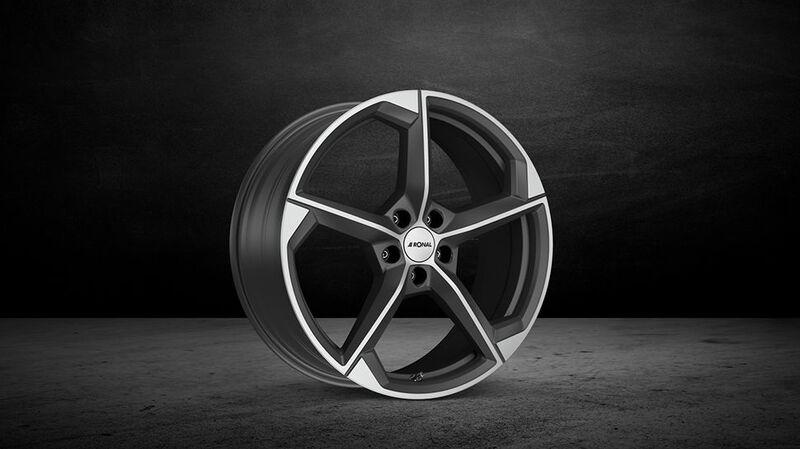 Each wheel is the perfect combination of design, high-quality finishes and long service life, thus ensuring RONAL is one of the leading brands in the European aftermarket. 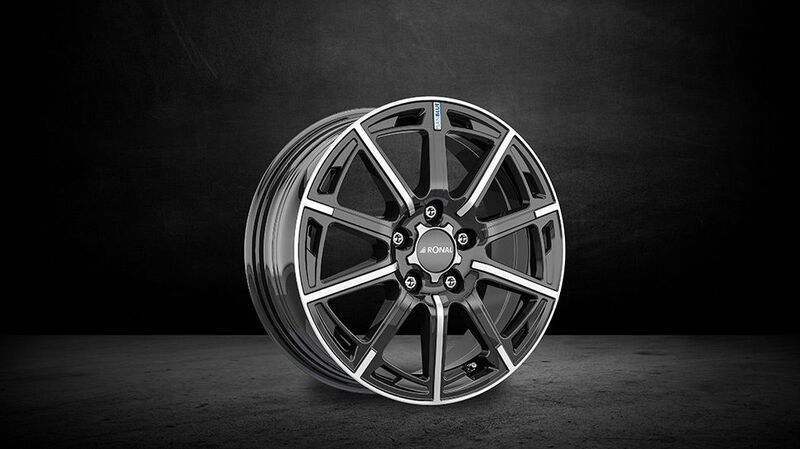 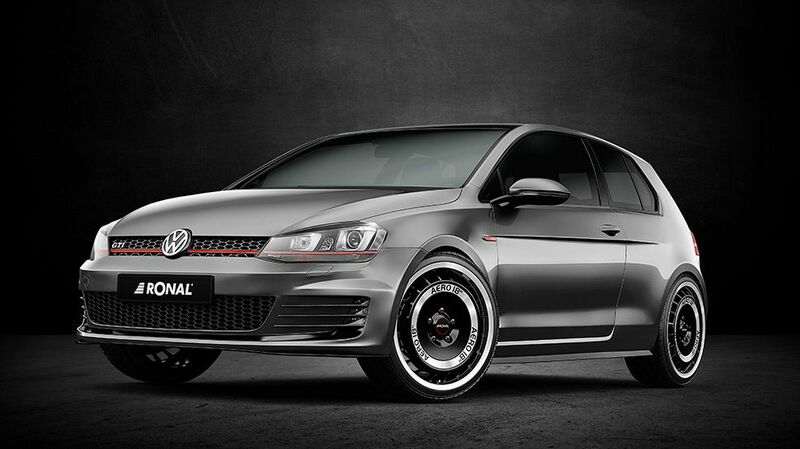 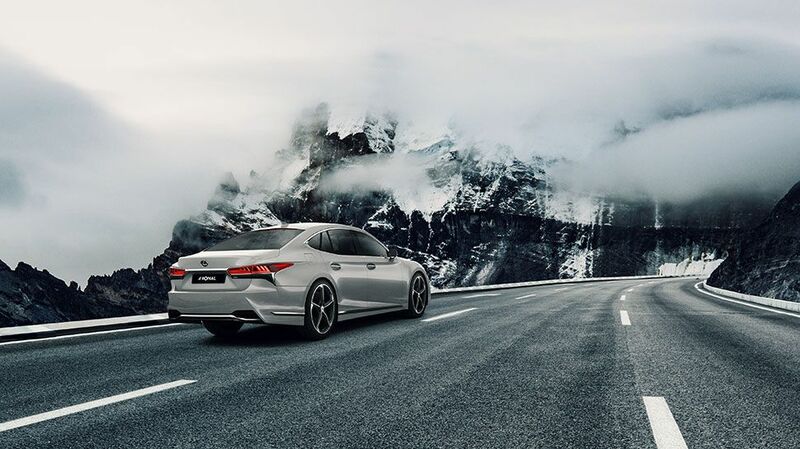 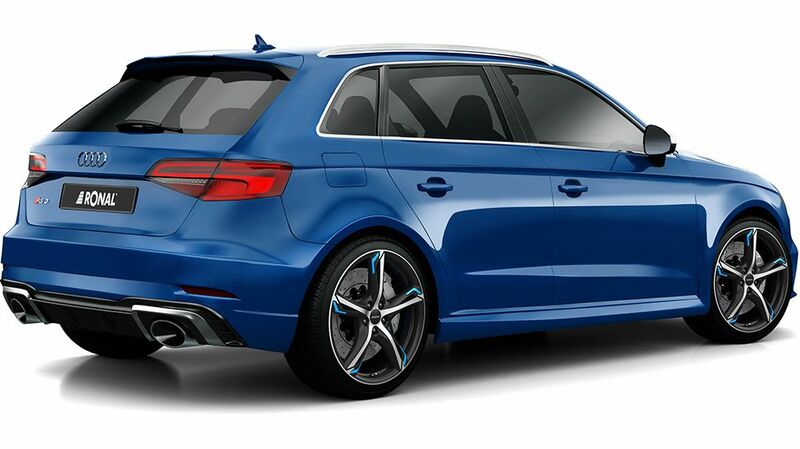 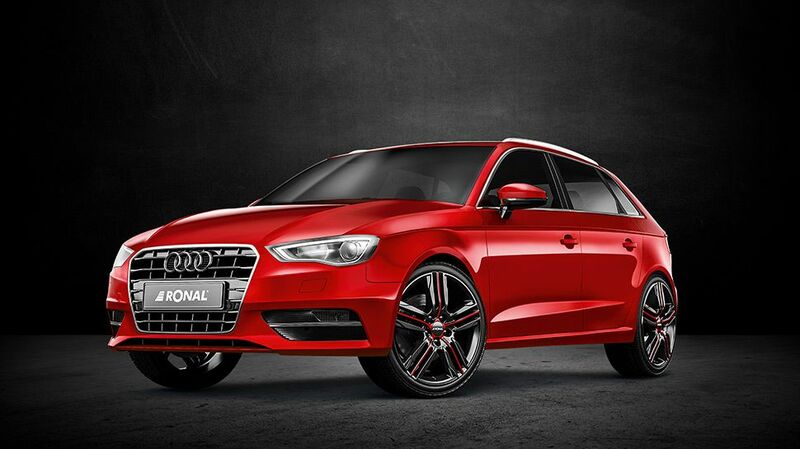 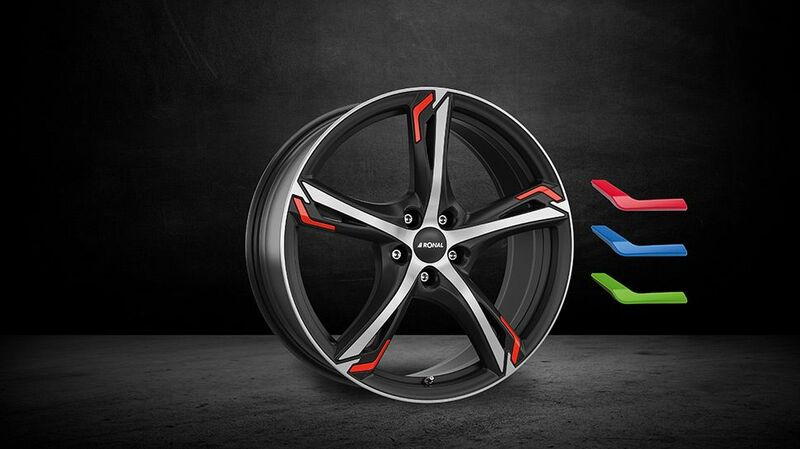 Our wheels stand for no-compromise OEM quality. 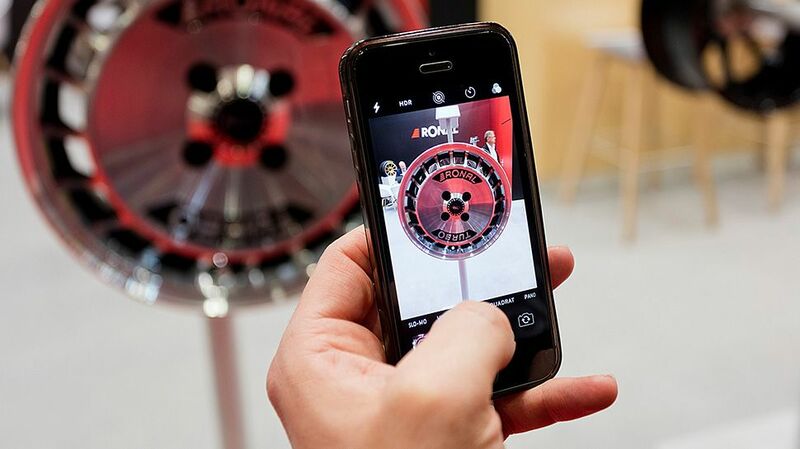 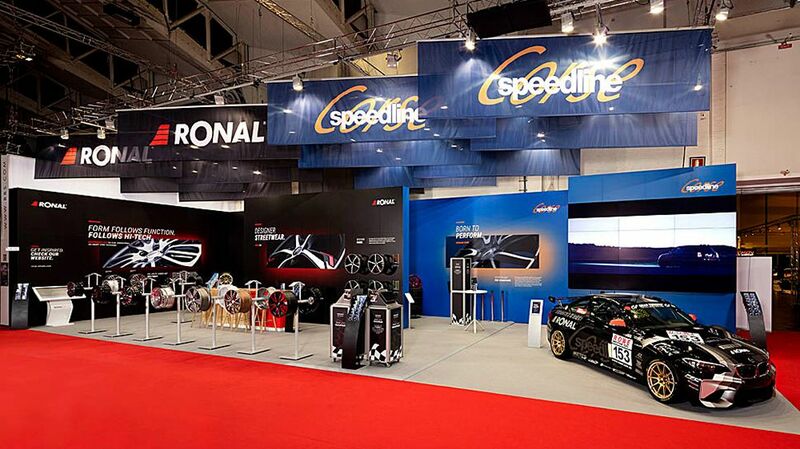 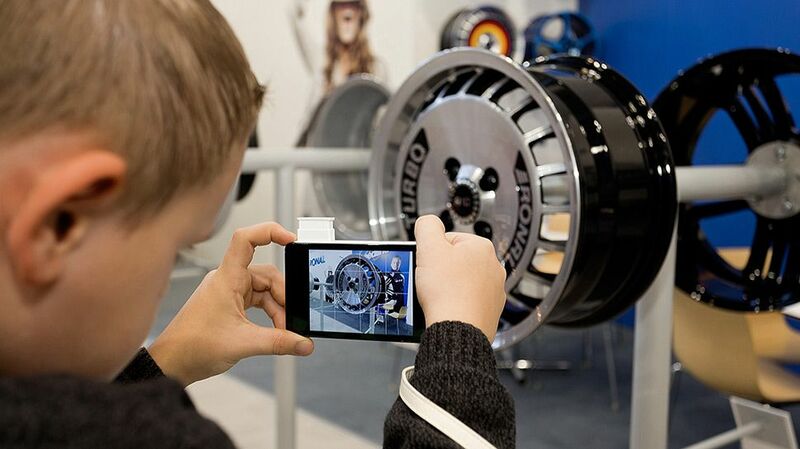 Numerous iconic wheel designs have come from RONAL. 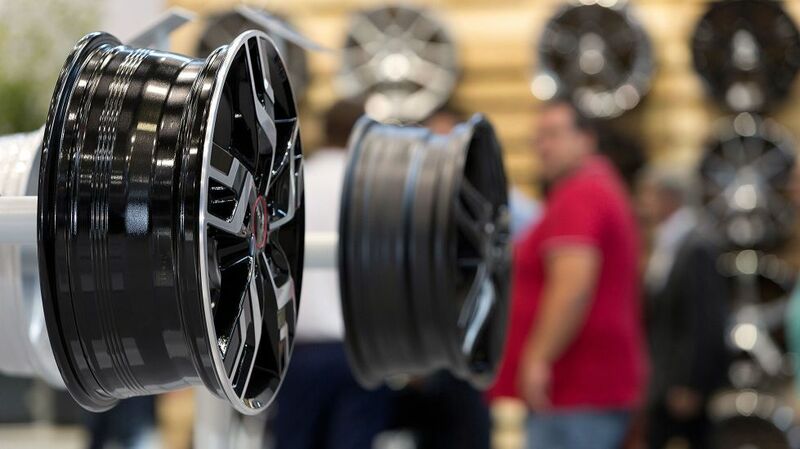 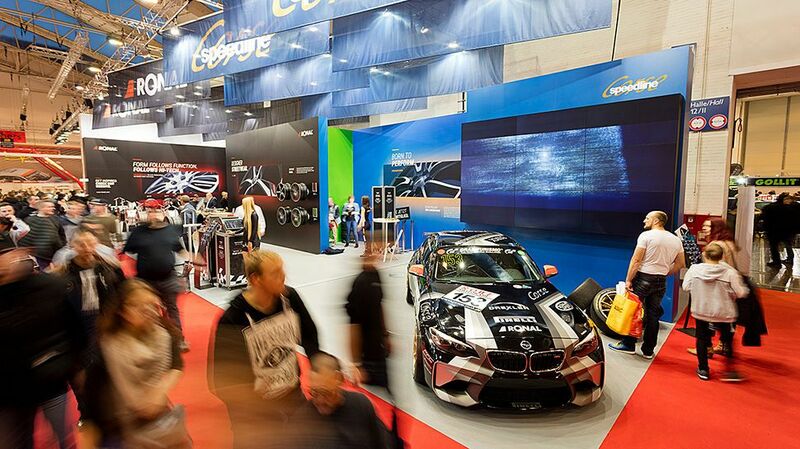 The RONAL GROUP owes its continuous growth not only to a tremendous passion for wheels, but also to its strong innovative ability, premium-quality workmanship and a customer focus that is exercised every day. 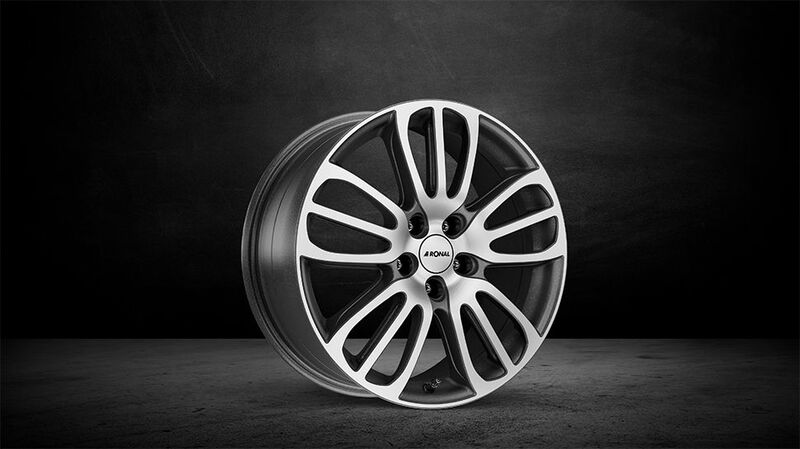 Whether a trading partner or end user: Among our full range you too are bound to find your personal favorite among our light alloy wheels.